Leota B. Hibbs, 96 years old, was a 50-year resident of Weston, MO. 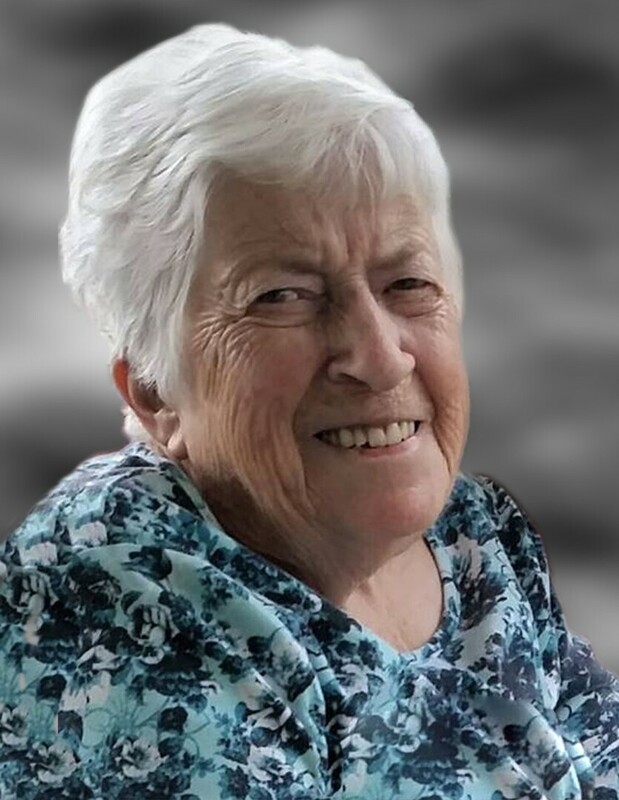 She passed peacefully at her home with her family by her side on September 15, 2018. She was born at Ft. Cobb, OK to Walter L and Rosalie May (Wellman) Richardson. Leota attended Crescent School and graduated from Ft. Cobb High School (class of 1938). She attended Oklahoma College for Women where she was a member of Young Business Women’s Association and excelled in business classes. She worked in Supply Dept. at Ft Sill, OK during World War II. Leota married Charles James Hibbs on October 4, 1947. They lived in Duncan, OK, Polo, Seymour and Blue Springs, Mo before moving to Weston. They were married 43 years and had 5 children. She was a homemaker when their children were young. During her life she did office work prior to becoming a bookkeeper for the Bank of Weston, from which she retired. 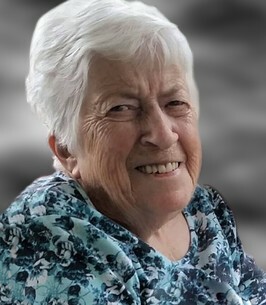 She shared her love of music, gardening, birds, photography, and books with all her family. Her beautifully crocheted afghans were gifted to all family members, many friends and donated for charitable causes. Leota captured all the activities her family participated in (baseball, softball, wrestling, basketball, soccer, concerts, plays, bike rides, campouts, Scouts, scholastic competitions, etc.) with her camera. She was proud of all of them. Leota was a leader of 4-H, Brownie and Girl Scouts and PTA. She belonged to American Legion Auxiliary #499 in Blue Springs, VFW Post 4055 in Platte City and was a 40-year member of the Fraternal Order of Eagles #55 of Leavenworth, KS serving as President in 1987-88 and was active at all levels. Leota was preceded in death by her husband, Charles James (Jim) Hibbs, her parents, Walter L and Rosalie May Richardson, her siblings, Gerald H Richardson, Harold H Richardson, Rena E. Smith, and Glenn W. Richardson; one son, Owen W Hibbs, one grandson, L. David Hibbs, and one great granddaughter, Tricia Kaziska. Survivors include her children, Larry (Sherry) Hibbs of Urbana, MO; Janet (Mark) Jackson, Weston, MO; Rebecca (Ray) Johnson, Lansing, KS; Kathlyn Sullins, Weston, MO; seven grandchildren; 15 great grandchildren; 5 great great grandchildren; numerous cousins, nieces, nephews and friends. In honor of their grandmother, Leota’s grandchildren will serve as pallbearers. Visitation will be Wednesday, September 19, 2018 at 10 am with funeral services to follow at 11 am at Vaughn Funeral Home in Weston. Burial immediately following at Pleasant Ridge Cemetery, Weston, MO. Memorial contributions may be made to West Platte Education Foundation. 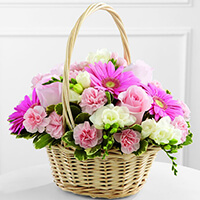 To send flowers to the family of Leota B. Hibbs (Richardson), please visit our Heartfelt Sympathies Store. We encourage you to share any memorable photos or stories about Leota. All tributes placed on and purchased through this memorial website will remain on in perpetuity for future generations.